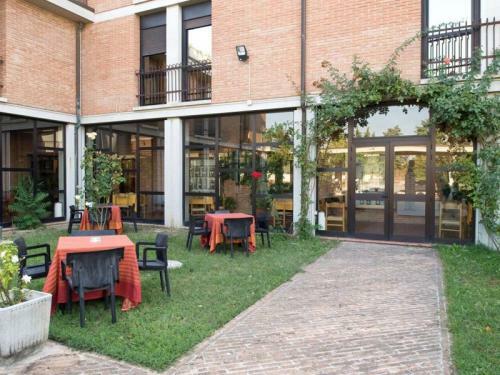 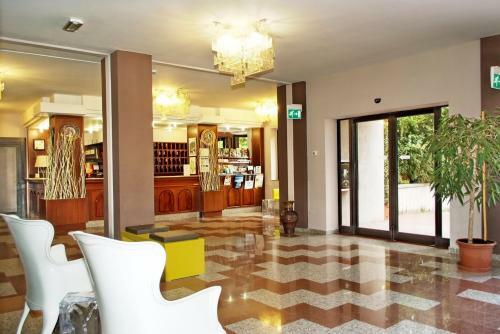 The Hotel Beniamino Ubaldi is a modern and functional hotel complex, surrounded by a large park and a private parking for cars and buses. 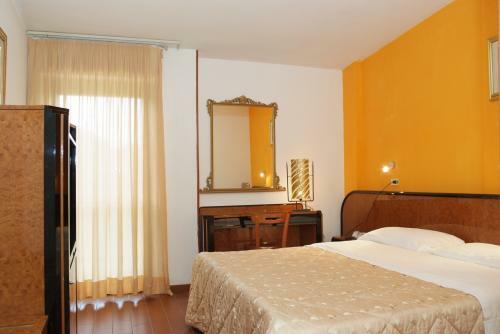 All 62 rooms are equipped with every comfort, TV, telephone, private bathroom, air conditioned and internet access. 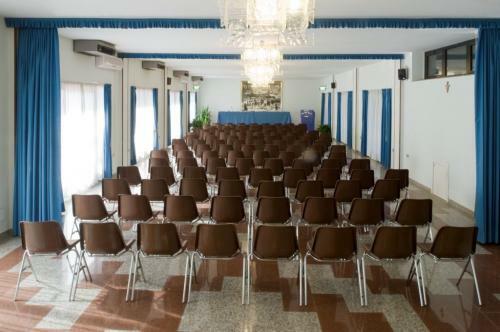 The dining room, air conditioned, can accommodate up to 250 people. 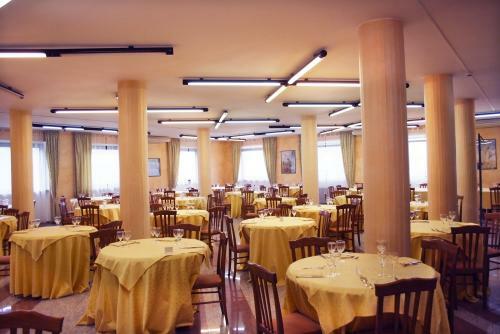 And 'the ideal setting for banquets and receptions, where every day you can enjoy typical local and national cuisine.